It’s been 70 years since India and Pakistan were carved from the former British Empire as independent nations, a process that triggered one of the largest human migrations in history. Overnight, Hindu and Muslim neighbors became fearful of one another. Mob violence broke out, leaving hundreds of thousands dead. Some 12 million people fled their homes — including Hindus afraid they would not be welcome in the newly declared Islamic state of Pakistan, and Muslims worried they’d suffer at the hands of India’s Hindu majority. On Aug. 14, 1947, the day of Pakistan’s independence, groups of Muslims marched through villages wearing the country’s newly created flags on their shoulders. Chopra’s family moved through refugee camps on both sides of the border, eventually reaching the bustling Indian capital of New Delhi. Chopra and his three brothers immersed themselves in their schoolwork, with Chopra and his eldest brother earning scholarships for post-graduate studies in Canada. When he returned to India in 1973, the country was struggling with social unrest and extreme poverty. In the decades of economic growth and reform that have followed, India became more economically and politically stable, while seeing its population more than double to 1.3 billion. Chopra believes the country’s separation from Pakistan helped. “It was a blessing in disguise. Although in the first 10 years or so, we felt very bitter about it,” he said. Every hour there was rumor of another attack. One Sikh man lynched by rampaging mobs of Muslims, another hacked to death in his own home. Mohammad Ishaq’s boyhood memories from Pakistan’s first days are filled with these images of killing and destruction. “That was the time of extreme fear. Then only the men stayed in their homes. The women and children were sent to safer places,” he recalled. 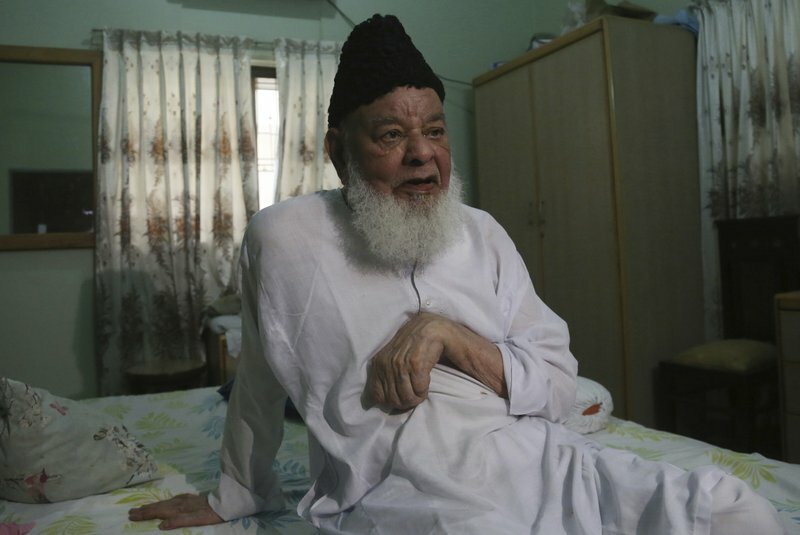 In the early evenings, a silence would settle over his neighborhood in the old, congested city of Rawalpindi as no one dared to leave their homes. In the morning, they’d find other houses burnt, smoldering. “When I first saw the body, I turned pale and I was so scared that I didn’t dare come out of my home for many days,” Ishaq said. He said poor Muslims were in the majority in his neighborhood, and both feared and envied their wealthy Sikh and Hindu neighbors. The creation of Pakistan as its own Islamic republic offered opportunities they otherwise wouldn’t have had, he said. Today, he sees Pakistan’s biggest handicap as its rapid population growth, from about 45 million in 1960 to about 200 million today. “The population continues to increase, and resources decrease, and it is because of this that as a country we could not achieve great progress,” he said. “Our homes and our lives were destroyed. We were suddenly turned into beggars,” said Nisa, 80. 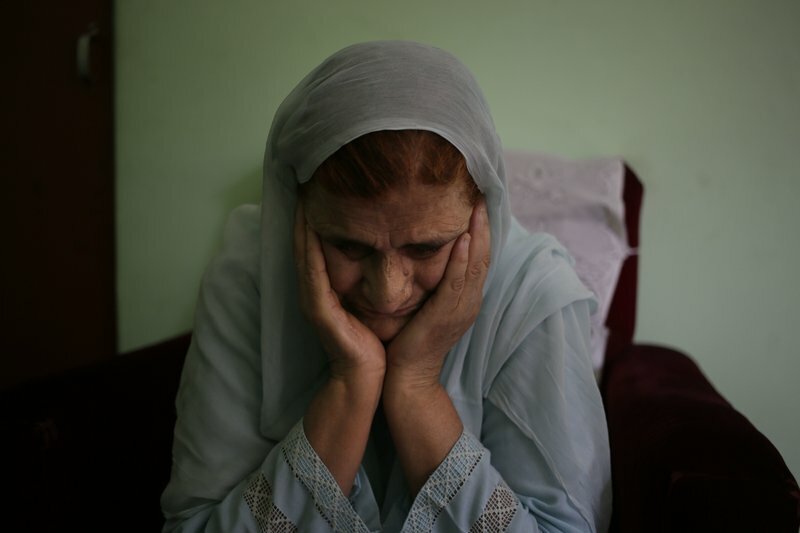 She had escaped along with her mother and four brothers, and the family settled in Muslim-majority Srinagar, the main city on the Indian-controlled side of the still-divided territory. In the chaos of those first days, when ancient principalities were pledging to join one of the two nations, Kashmir’s final status was by no means certain. The Muslim majority rose up repeatedly against the Hindu Maharaja and his plans to remain independent. Pakistani tribesmen raided in an effort to wrest control; India marched troops into the region with a promise to keep the peace and to hold a referendum. Tens of thousands of Muslims were slaughtered by Hindu mobs in the southern Jammu region, while hundreds of thousands more were driven from their homes to Pakistan or Pakistani-controlled Kashmir. She still believes Partition was the right move for South Asia — if only Kashmir could decide its own affiliation. 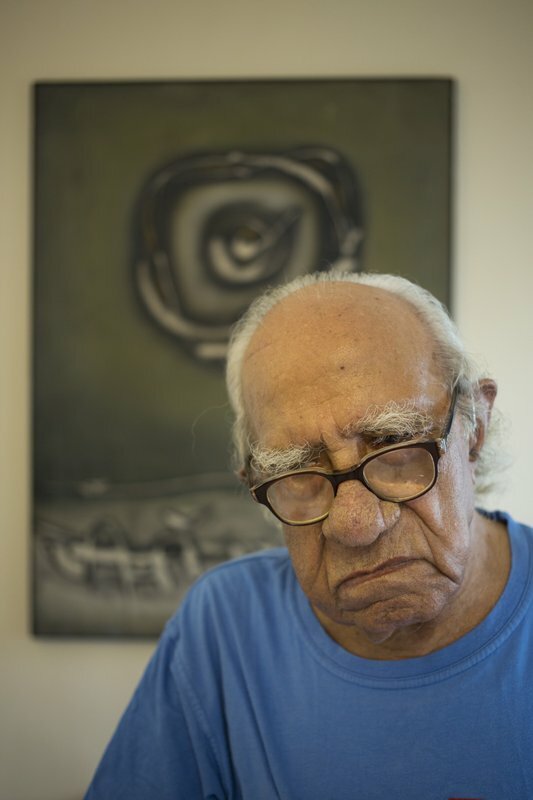 Krishen Khanna was 21 when his father declared one night, “We’ve got to move.” Khanna imagined his family was taking a vacation when they hurriedly left their home in Lahore, their belongings scattered across the front lawn. 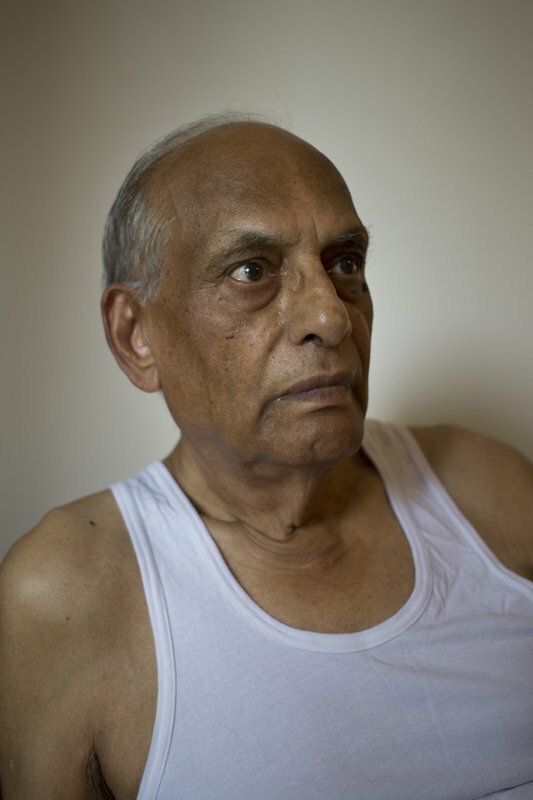 “I wasn’t told at the time, on our way out, that we were saving our lives,” said Khanna, now 92 and living in New Delhi. Only later did he learn that one of his father’s co-workers had warned that his family could become easy targets post-Partition. 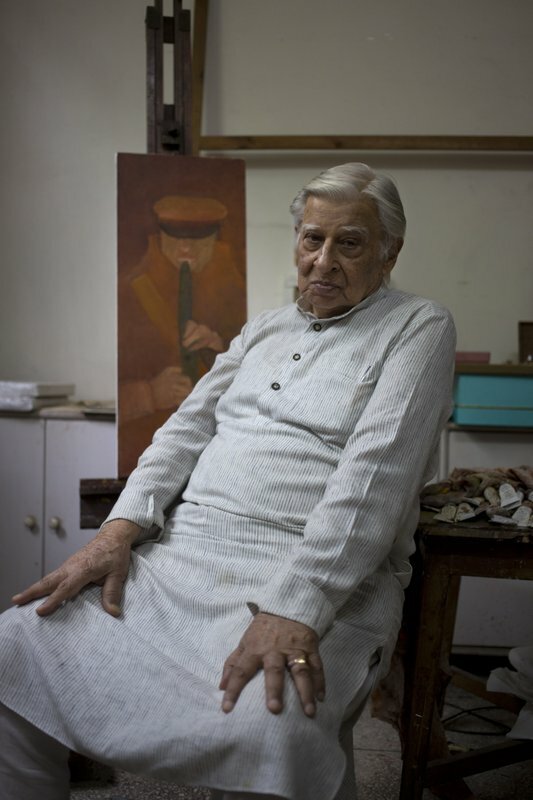 Partition led Khanna to search for work in Mumbai, where he turned his love for visual arts into a career as a painter. He submitted his first piece for an exhibition the next year — a painting depicting Hindus and Muslims together reading a newspaper story about the assassination of India’s independence leader, Mahatma Gandhi. 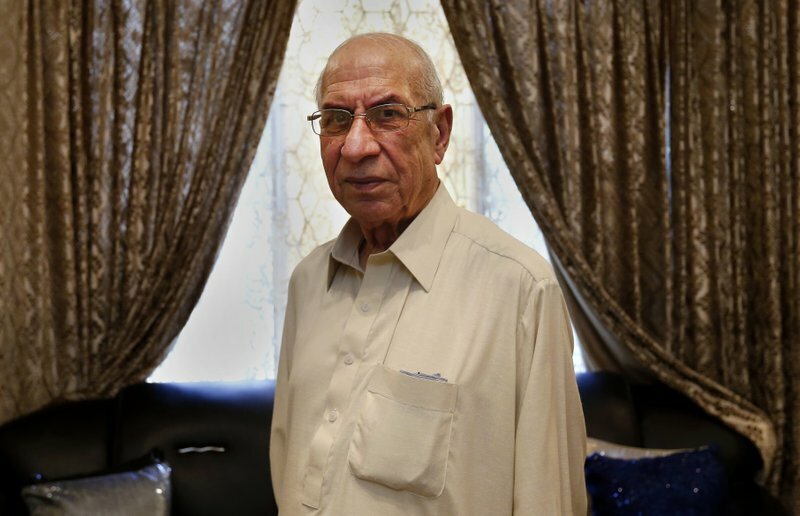 Shamim Uddin remembers the tortuous journey made with his young wife and child from what is now the Indian state of Uttar Pradesh — so many train rides, long hot days on buses and hours of walking until they reached Pakistan in 1950. He laments that younger generations don’t know or appreciate the sacrifices and hardships endured by his generation in creating Pakistan. One of his most prized possessions is a portrait of Muhammad Ali Jinnah, the country’s founding father or ‘Quaid-e-Azam,’ as he is known. Uddin lectured on Jinnah’s teachings to Pakistan’s young for years until a stroke forced him to stop. “It was one big miserable story,” he said. Mobs littered the streets in their hometown of Karachi with pages from Sikhism’s holy book, Guru Granth Sahib. People who avoided stepping on them were accused of being non-Muslims and were attacked with knives or swords, he said. Both Hindus and Sikhs would consider the book to be holy. 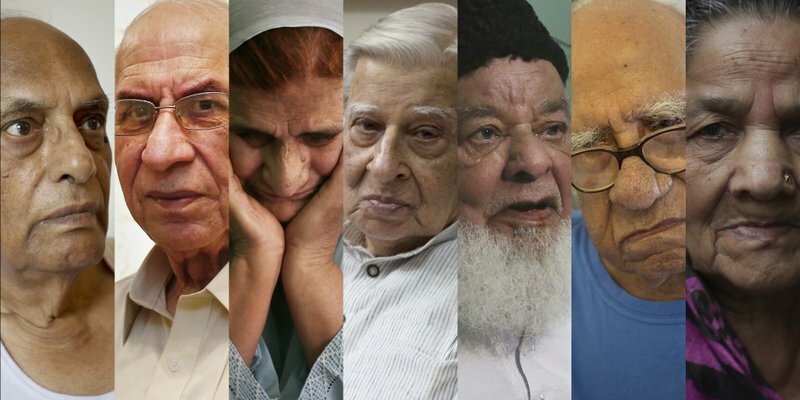 “In our own country, India ... we were called Pakistanis. That hurt,” he said. Never finding a place where they felt welcome, they moved several times before finally settling in New Delhi. 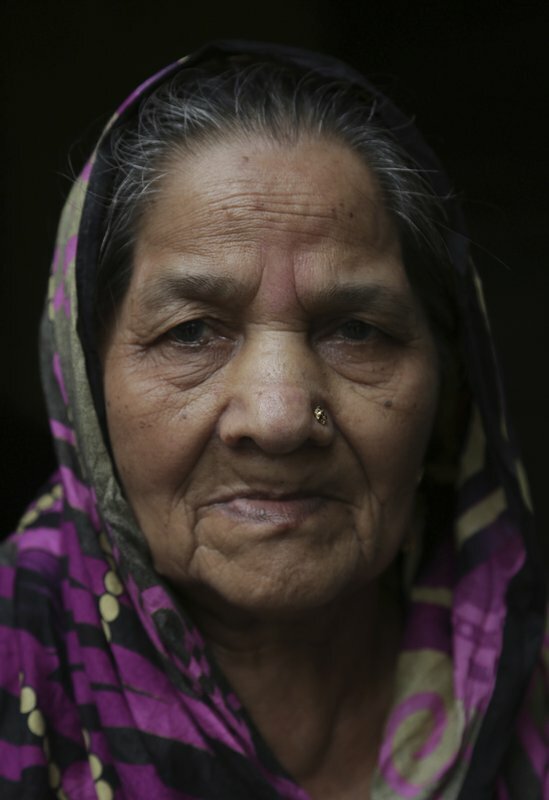 The Muslim woman lived peacefully among her Hindu neighbors in northern India for a decade, until her husband persuaded her to move to the eastern Pakistani city of Lahore. The move was meant to be temporary. But plans to visit India for family funerals or friends’ weddings evaporated when souring relations between India and Pakistan made obtaining a travel visa almost impossible. “I want peaceful relations between Pakistan and India,” said the 88-year-old woman, who leans on a walker as she moves slowly through the abandoned school that has become her home since she and some 60 other migrants moved in after Partition.